Chornyak & Associates Matching Challenge! This morning until 9am, Chornyak & Associates challenges you to make a donation in support of WCBE for the fall fund drive! And when you do, Chornyak & Associates will match your donation, dollar for dollar. That means $25 turns into $50; a $100 contribution turns into $200. Don’t wait to make your pledge of support to WCBE; take advantage of this matching opportunity now! Call now (614) 365-5711 and thanks! 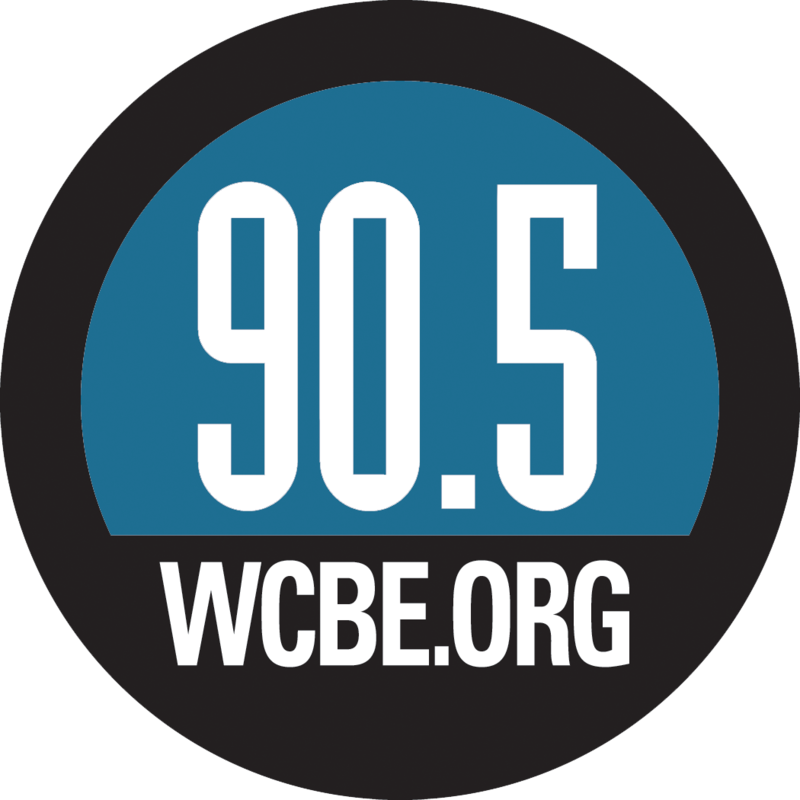 "We believe that WCBE provides balanced and in-depth news and programming that greatly enhances life's enjoyment and fulfillment, and that contributing toward the on-going success and growth of this NPR channel will provide a meaningful and long-term benefit to Chornyak & Associates and our clients. Therefore, we are pleased to support WCBE in honor of our clients, which provides a genuine and meaningful return-on-investment for them and our community at-large." 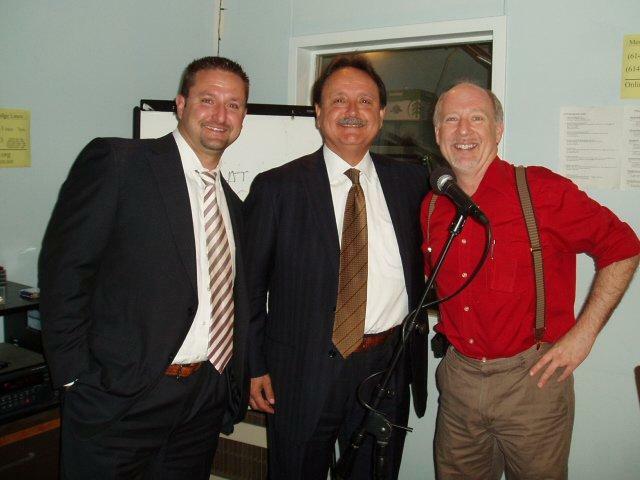 Listen to the audio clip to hear why Chornyak & Associates supports WCBE.